Thank you JC Denton. Happy New Year to all! 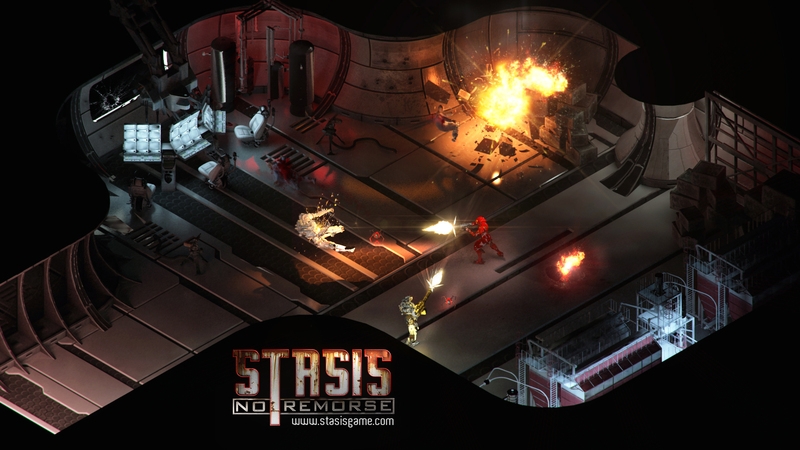 Edit - Even though off-topic, earlier found one interesting artist rendition of the game Stasis from 2013 and how it would look as a Crusader game. Happy New Year! That art is very nice. oh, man! I almost missed this incredible art! Fantastic find, Jassi16! I think it is a cool rendition too. It was exciting to see this image, but we could only wish to get our hands on the actual game as Crusader. Imagine that!